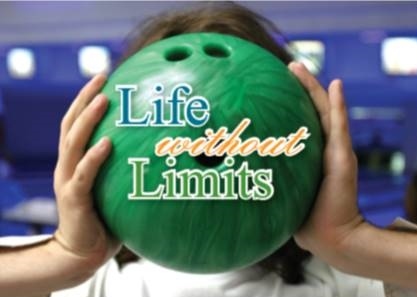 8/27/2016 – 26th Annual “Life without Limits” Bowl-A-Thon, Saturday August 27, 2016 at the Palm Springs Lanes in Cathedral City. Lane Sponsorship is $275.00 and this includes a banner at the end of your lane, 1 team of 4 bowlers including shoes, lunch and…a great time. 10:30am sign up, 11:00a.m.-2:00p.m. 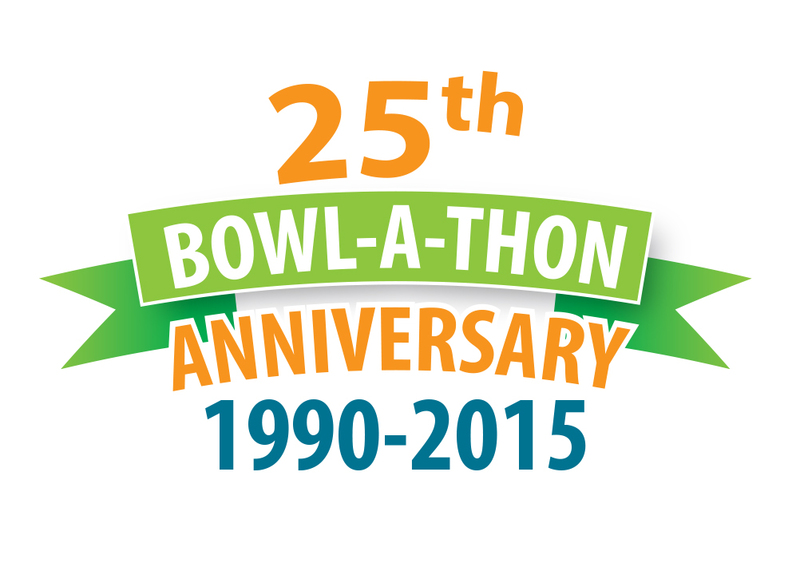 One or two additional bowlers can be added for $20.00 each. All proceeds help us continue to provide six after school programs in Indio, Desert Hot Springs, La Quinta, Mecca,Palm Springs & Cathedral City. 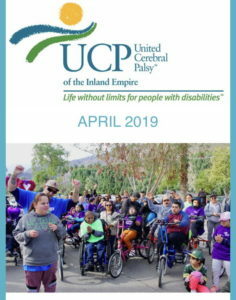 To Sponsor a Lane or Donate to the Raffle/Silent Auction call 760.321.8184 x 101 or email nancy@ucpie.org.